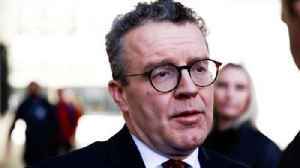 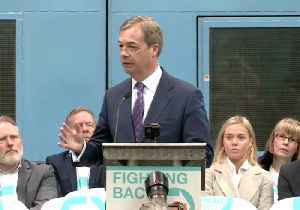 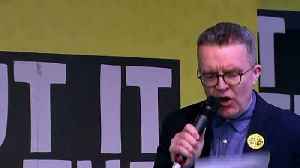 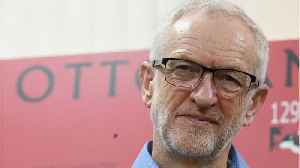 Black Country MP Tom Watson, Labour's Deputy Leader, will offer to support Theresa May's troubled Brexit deal - if she agrees to put it to a public vote. 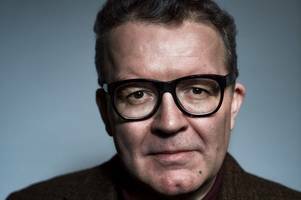 Labour deputy leader Tom Watson warns Labour must back a second referendum and cannot "sit on the fence". 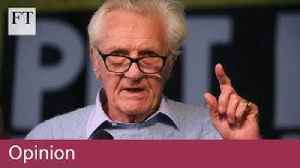 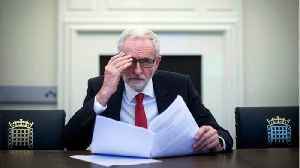 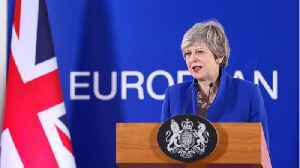 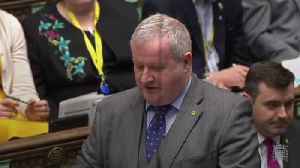 ► Read more at https://on.ft.com/2OW5Xxb The Tory veteran remainer tells FT editor Lionel Barber that Brexit talks between the government and Labour opposition are likely to fail and with..